This Online Course covers the concepts of payments, delivered by a professional with vast domain experience. The course discusses various payment systems and the future of payments both in India and in US. 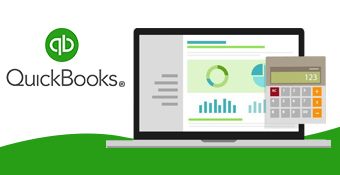 Anyone interested in learning QuickBooks Online -A worldwide used accounting program for Small and medium sized Enterprises. It will help you to open your horizon of service across the globe. A Fellow Member of the Institute of Chartered Accountants of India (ICAI) holding a Diploma in Information System Audit (DISA) from ICAI, a Diploma in software Development & Systems Management and Certified JAVA Programmer from GNIIT. Presently a senior partner in Baker Tilly DHC (It is one of the world’s leading networks of independent owned and managed accountancy and business advisory firms.165 independent firms come together across four geographic areas) We has been rendering quality services to US based CPA Firms for last 15 years offering them Global Accounting, Taxation, Budgeting and Advisory Solutions. 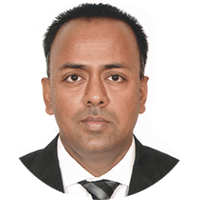 A Recognized trainer on QuickBooks, an Internationally accepted and followed Global Accounting Program and has successfully trained hundreds of Chartered Accounts all over the country.